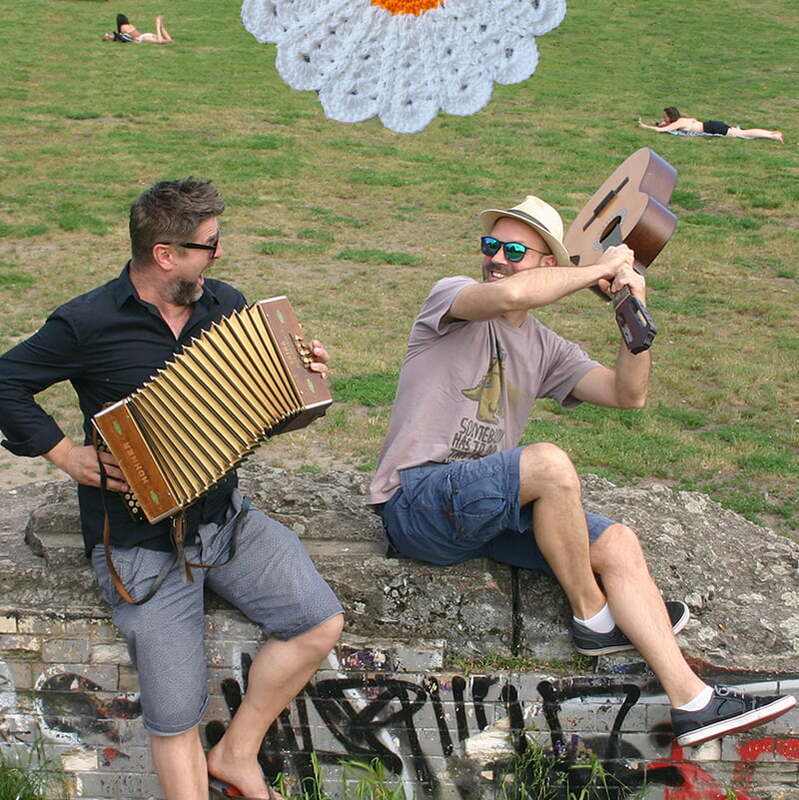 This album is a tribute to the culture-recycling spirit of the BalkanBeats scene around the globe. 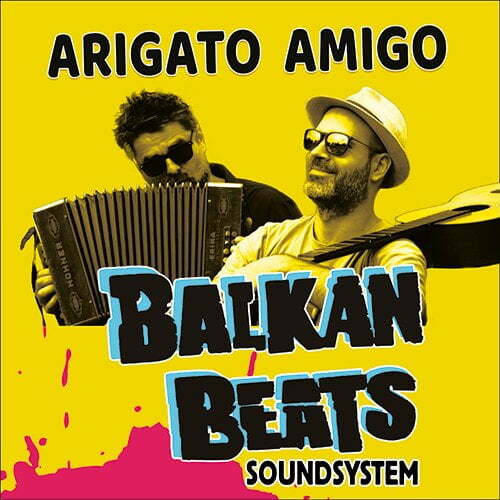 The name ARIGATO AMIGO refers to the BalkanBeats parties, from Tokyo to Mexico City, two wor(l)ds united here through their love of the Balkan spirit. In addition to BBSS´s own creations, produced from scratch at the BalkanBeats studio in Berlin, ARIGATO AMIGO also presents revamped tracks from pioneers of the genre such as Fanfare Ciocarlia and Dr Nele Karajlić (No Smoking Orchestra). ARIGATO AMIGO is a manifesto in celebration of world music and a call to break away from mainstream commercial standards. Heavily flavoured with Balkan folk, it is an eclectic collection of genres, from cumbia to oriental and electro punk or dark house. This first BBSS album features unique guest artists: Sultan Tunc (Turkey), Yuriy Gurzhy (Ukraine), Fauna (Argentina), Katya Tasheva (Bulgaria) and Mademoiselle Nine (France). With Robert Soko's reputation as a trendsetter and congenial support from the producer Uroš Petković, this first BalkanBeats SoundSystem album already announces new directions and tendencies in the genre. 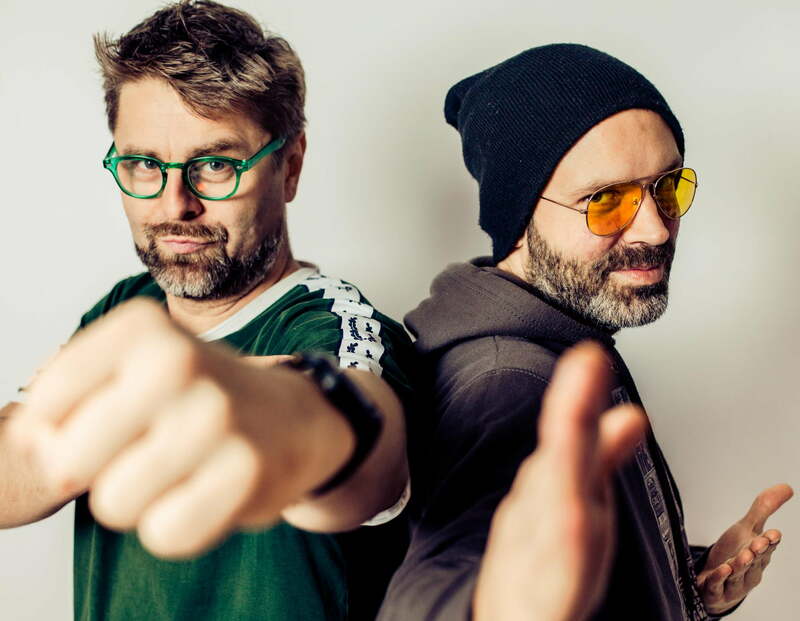 BalkanBeats SoundSystem is the alliance of Robert Šoko and Uroš Petković. Putting together Petković´s fine touch in BalkanBeats music producing, Šoko´s DJ sense of BalkanBeats dance floors and magnificent musical performance of the other three new members, the project aims at creating irresistibly danceable Balkan tracks palatable worldwide. 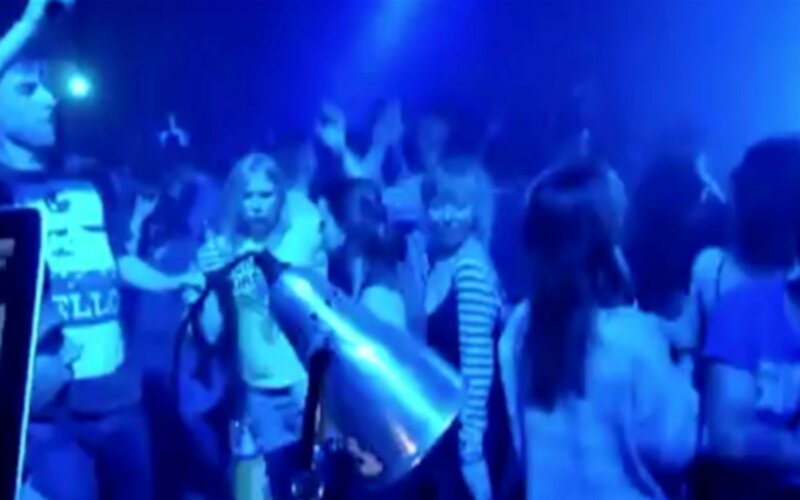 It is also a tribute to BalkanBeats followers, from Japan to Mexico. YOU ARE A JOURNALIST ?! Copyright © 2018 BalkanBeats Records, All rights reserved.